We use money today as a means of exchange without thinking about it. Little pieces of metal or paper are exchanges for goods and services. Life without it would be unimaginable. 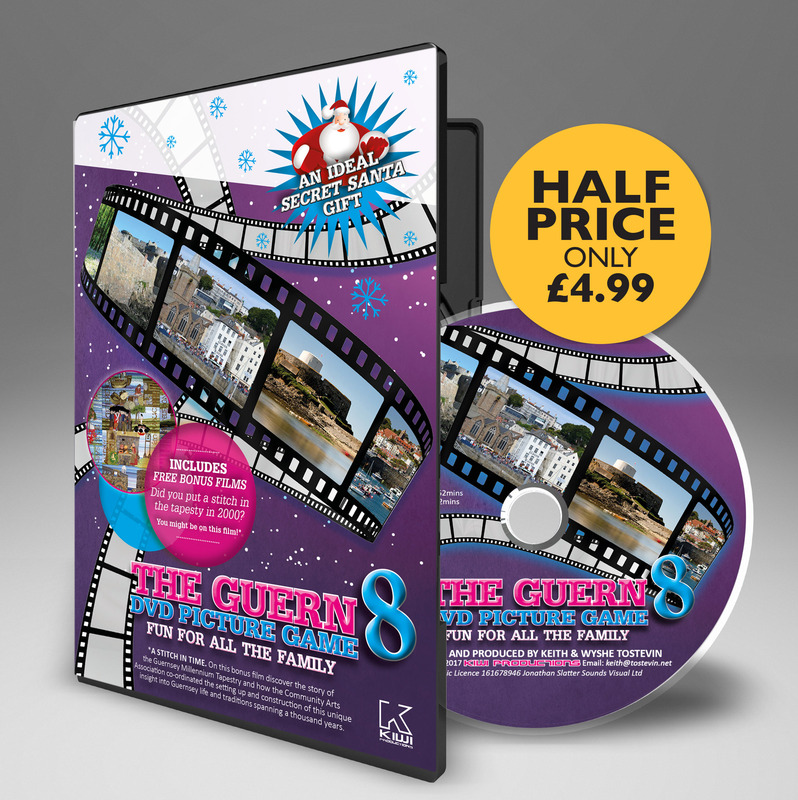 Without money we would not be able to trade as easily (bartering is very limited), we could not save for retirement or for a rainy day, we could not specialise and we could not take on any large projects. Determining when exactly bartering began is difficult. Mankind has been doing it for thousands of years, enabling specialised professions to develop. For example someone growing a certain crop can exchange with another who has specialised in producing a particular type of fruit. Bartering allowed people to be not just a jack of all trades, but also master of one. The advent of money, however, is easier to trace. The demand for smaller items to trade other than whole cows or bales of hay meant that people started bartering everything from shells to animal furs to coconuts – and even human skulls. Lumps of rare metals began to be used for trading about 6,000 years ago, and around 700 BC the Chinese are thought to have cast so-called ‘bubi’ out of bronze in the shape of miniature farming tools such as knives and spades. Metal coins developed about 2,500 years ago. Ancient Lydia, which is now eastern Turkey, stamped coins from around 650 BC. These ‘slaters’ were made from gold or silver, or a mixture of the two. Their value depended on the ratio of gold/silver from which they were struck. Paper money didn’t materialise for many years. The Chinese gradually started using credit slips to pay taxes on goods such as tea and salt, and they introduced official bank notes in the late 1100s. But, as The Travels of Marco Polo reports, these paper notes often became so tattered that people actually threw them away. In the early 1900s, US businesses started to realise the benefit of letting loyal customers pay later on, so they developed store cards, which were mainly used for hotel bills and petrol. Gradually, stores began to club together and accept other stores’ cards. 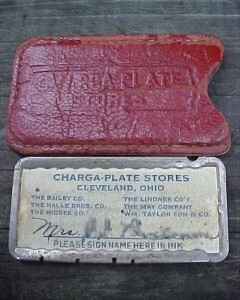 The Charga-Plate, created in 1929, was the predecessor of the credit card. About the size of an iPod Nano, this sheet of metal was embossed with the customer’s name, city and state, and held a small paper card for a signature. 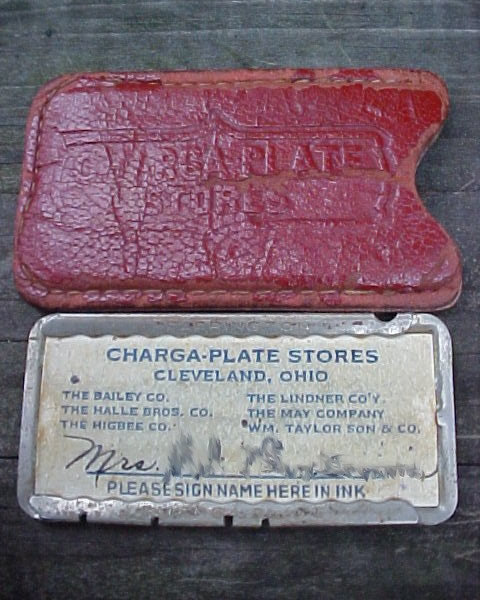 When a purchase was made, the plate was laid in a recess in the ink-covered imprinter and a paper charge slip was pressed down on top. The idea of a customer paying different businesses using the same card was introduced in 1950 by Frank McNamara and Ralph Schneider, who founded the Diners Club. American Express then created a global credit card network in 1958 for its US customers, with Barclaycard launching the first credit card in the UK in 1966. Holograms on credit cards make it difficult to produce fakes, because to make them lasers, beam splitters, mirrors, lenses and a special film are needed. In 1960, the magnetic stripe was introduced for ‘swiping’ a card through a card reader. Microchips on cards added even more security, with card readers requiring a PIN to be entered. Of course there’s also big money to be made from forging actual money – and the practice has been around for centuries. Before paper money existed, fraudsters plated less valuable metal coins with gold or silver. Another trick was to shave the edges of coins in a process known as ‘clipping’, and then amalgamate the shavings into a counterfeit coin. To identify a fake coin, it could be weighed – or melted, as each metal has its own unique temperature at which it melts. To counter fakes, coin edges are now marked with grooves to show if metal has been scraped off, and bank notes often have metallic security threads, holograms and luminescent ink. In medieval times, forgers were burnt at the stake. In Germany they were boiled alive in oil and in Russia they had molten lead poured down their throat. Today, they will get away with just a hefty fine and a lengthy prison sentence! “The love of money is the root of all evil”. But while it does corrupt, without money to trade and invest, the world as we know it would be a very different place.